Day 3 of my jazz week, and I get a second chance at seeing Esperanza Spalding here in Montreal, at the Montreal International Jazz Festival. This time, without a thunderstorm overhead, I am able to fully engage and immerse myself in the music and experience that is, Esperanza. Esperanza played a balanced mix of songs from her previous two albums and many new songs we can expect will likely show up on her upcoming album (which is supposed to be a hommage to Nina Simone). I had a smile on my face the entire performance. I couldn’t wipe it off even if I tried. I was head-boppin’, foot-stompin’ all the way through. Esperanza played with a stellar, yet young group including Otis Brown (bass), Ricardo Roach (guitar), Geonese (?) (piano). Keep an eye out for any and all of these musicians, as I am very sure they will all lead very successful and distinguished careers as the leaders of their own jazz groups. With the type of music that Esperanza and many of the younger groups are playing, they require each musician in the group to be fully adaptable and possess many different musical specialties. Esperanza is not the only artist playing multiple styles fusion. But different from the type of fusion Miles Davis pioneered (Fusion with instrument, sounds and a heavy influence from the then fresh avant garde/free jazz movement) The new fusion is about fusing different styles of popular music genres into Jazz: Rock-Jazz, Soul-Jazz, Trip hop-Jazz, R&B-Jazz, Hip Hop-Jazz. The contemporary jazz musician like Esperanza (an like Christian Scott or The Bad Plus) are arranging each song as it should be arranged, whether it is a Jazz rhythm line supporting a pop song, or a jazz song in a the context of rock. What this means for all contemporary musicians and those up & coming, is that if these advancing artists are constructing this paradigm, all subsequent jazz musicians will need to master not only jazz, but a number of other genres as well. We will see not only specialists in one instrument or style in Jazz, we will see more musicians who will be specialists in multiple genres to master New Jazz Fusion. No longer will a full album be made to reinforce one jazz genre. As we saw in Esperanza’s second album which had three distinct types of fusion equally represented throughout the album, we’re going to see more musicians have consecutive songs distinctly different from one another. 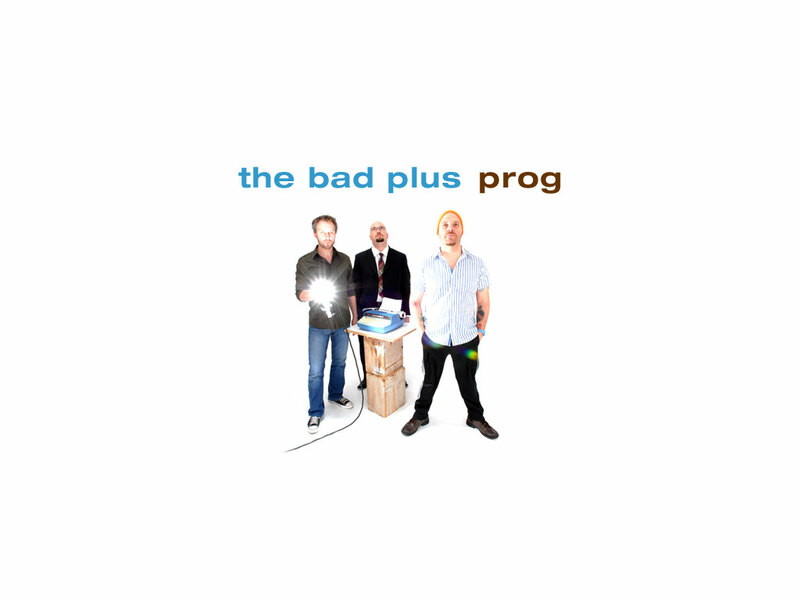 It may alienate some listeners, especially those that only like one kind of style/genre/fusion. But this type of each-song-stands-on-its-own album fits into the iTunes-style of music selling: Now that music listeners & buyers are purchasing each song at a time, and less and less purchasing whole albums, it allows a listener to choose the type of fusions that are most appealing to them from that one particular artist. Esperanza’s first album set a foundation that established her firmly as a young-rising talented artist in the jazz arena. Album two threw together a few different styles Esperanza could do to show her verasity. It also helped the record label learn more about which styles are most commercially viable. Now with sneak peeks at some new songs, we have an idea where her next album is going: further into fusion: soul, rock, world-music into jazz. Esperanza’s show illicited continuous standing ovations from the audience, resulting in two encores. In the subsequent days after Esperanza’s performance at the Montreal International Jazz Festival, I saw and read a number of very strong and positive reviews from her performance. But I think the clearest indicator of how successful her performance at the jazz fest was the fact that all of her cds were sold out in every single music store I could find (and I went to all of the stores, my friend wanted to buy the album but we couldn’t find it anywhere). 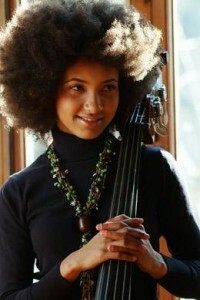 Bravo to Esperanza Spalding! The highlight of my few days at this year’s Montreal International Jazz Fest.